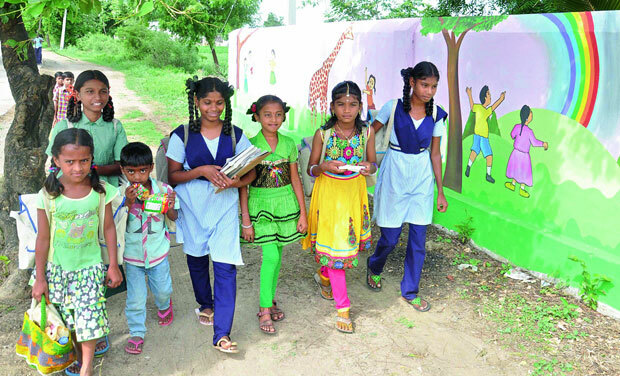 Gangadevipally village of Warangal district in Telengana state is now setting new trends in community development and inspiring people from all walks of life. This tiny village having 287 households and 1,352 people only, will inspire and ignite you to promote and work for integrated and sustainable development of many other villages in India and around the world. 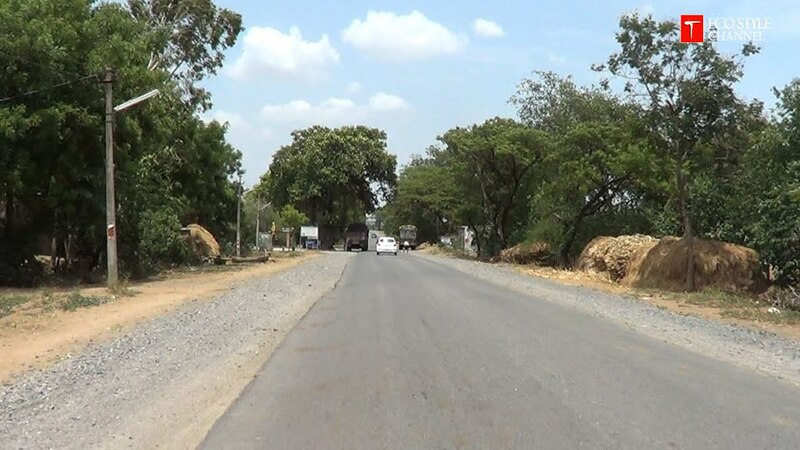 Now, a search team of the Indian Green Buildings Council (IGBC) has decided to certify a 100% green village, Gangadevipally in Warangal district, as a model for other villages due to various noble green initiatives running on for years, reports ET. “We have identified a total of six ‘green villages’ in India and Gangadevipally is slotted for the highest ‘platinum’ rating from us,” said S Raghupathy, deputy director general of the Confederation of Indian Industries (CII). IGBC is part of CII. Gangadevipally used to be like any normal village in India with multiple social, economic, and political problems. The village lacked basic necessities such as potable water, health facilities, educational institutions and adequate employment opportunities. The people were desperate for external assistance but they could not obtain this from the government or other organizations chiefly because they lacked unity among the community members and cooperation among the leaders. The villagers lived with unrest and hopelessness. A committed leader Mr. Kusam Raja Mouli was not comfortable with his village situation. He shared his dreams and convinced fellow leaders and through them the total community that something needed to be done. Many initiatives were carried out in the village for upliftment of people, and in fact resulted in outstanding achievements in many areas of life. 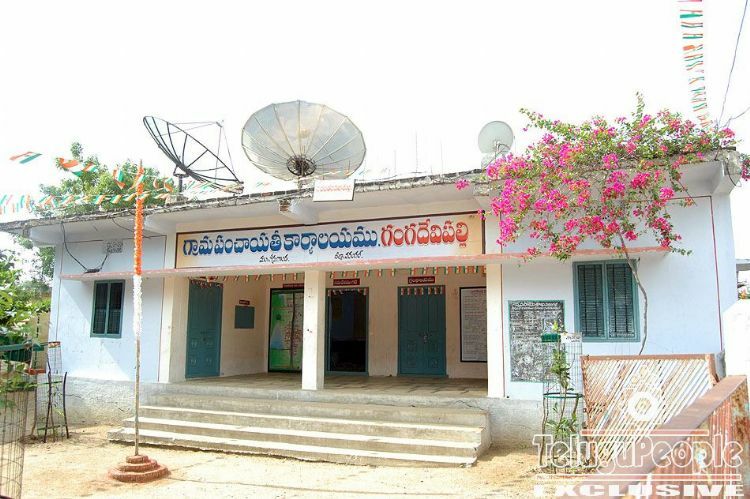 The government upgraded the village to a special panchayat. It was also adjudged India's best panchayat in 2007 by the Union government. The village became famous when, for two terms between 1995 to 2006, it was run by an all-woman panchayat. Even the men say there was certain calmness when the women were at the helm. The village has enforced an alcohol ban for 25 years, has 100 per cent literacy. “We have been working on various aspects like separate sewage and storm water lines, solar power plant, etc. for years now. We have been identified for such measures. 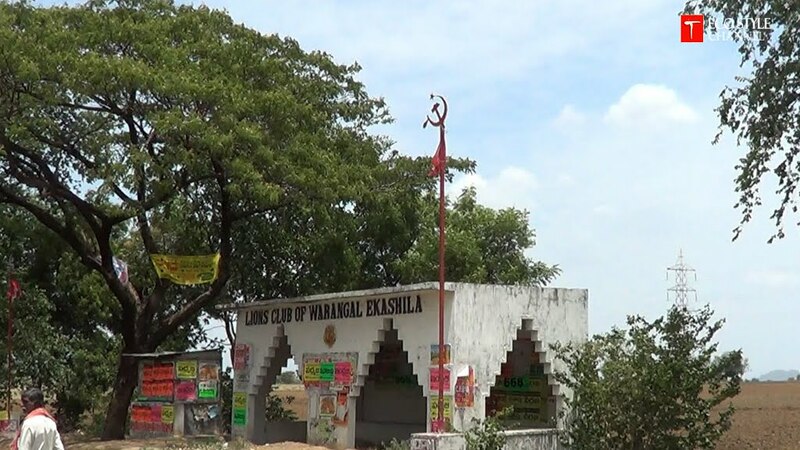 Though most of the visitors come here to study how well we have achieved these, we would love to have eco-tourists come here too,” K Rajamouli, president of the village development committee and deputy sarpanch said. Right from purified drinking water facility, a centralized 50 kw solar power plant that lights up the streets, garbage segregation at points of collection, toilets for each household, individual composting pits in each house, separate storm water and drainage water pipelines, good transport system and LPG stoves in all houses, the village is a notch higher than other green villages across the country.